A timeless Eastern hair & scalp care system practiced by the Chinese using Traditional Chinese Medicine (TCM), Ayurvedic herbs, and Therapeutic-Grade Essential Oils, to revive the scalp, and strengthen hair from root to tip. 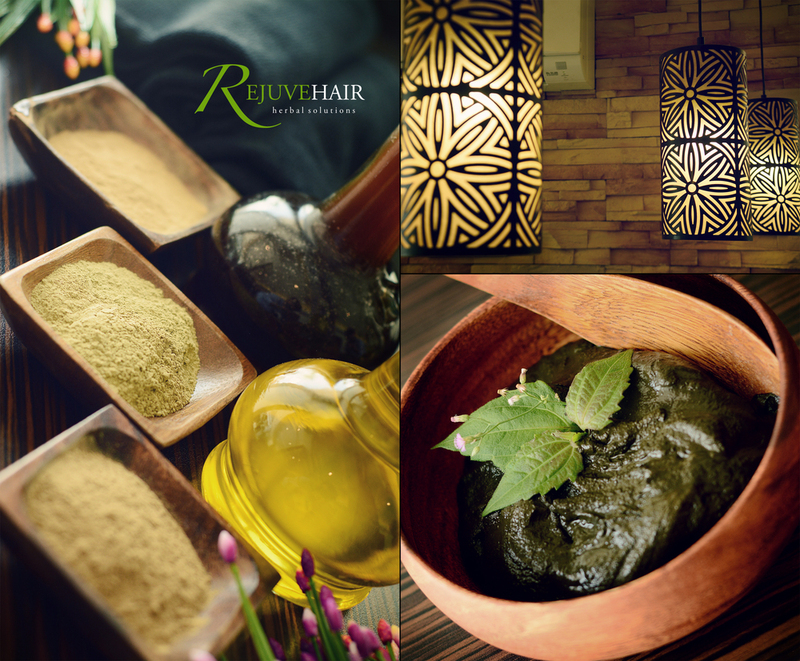 REJUVEHAIR combines the ingenuity of today’s technology with raw food supplements and ancient secrets, to rejuvenate and maintain hair and scalp health and longevity. Our slow-release (SR) proprietary blend of potent bio-enzymes, trace minerals, keratin-building amino acids, anti-oxidants, chlorophyll & essential oils, lock in nutrients even after rinsing. Our most potent Center-Based Treatment that targets falling hair, gray hair, chemically damaged hair & problematic scalp. Even for your nails, we want nothing but the safest.